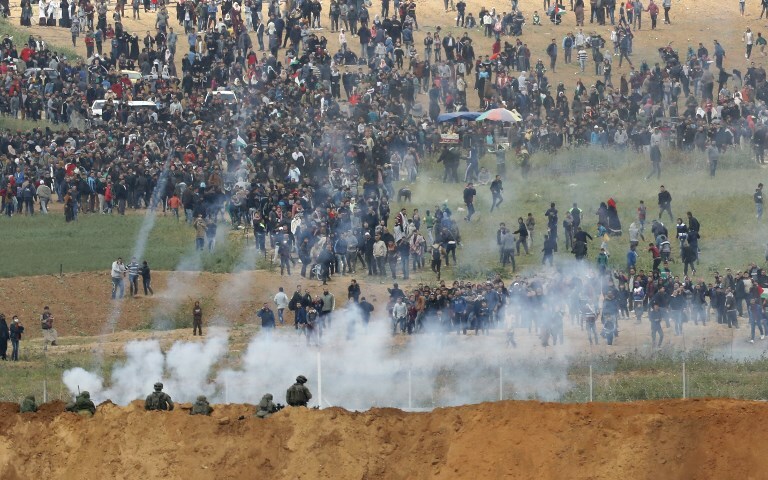 The army said it held the Hamas terror group responsible for any violence along the Gaza security fence during the protests and for the “consequences” of it. 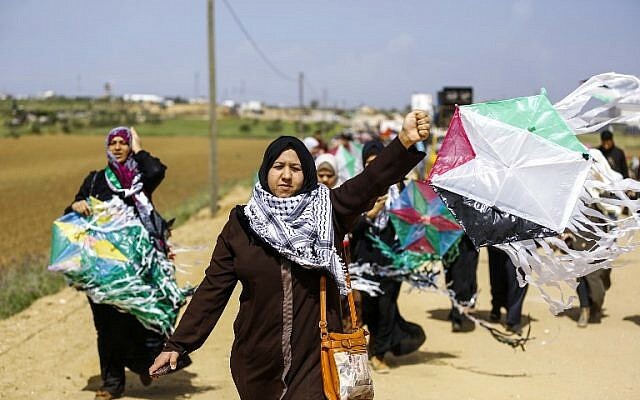 Over the past few days, Palestinians in Gaza pitched tents near the volatile border with Israel ahead of the planned six-week “March of Return” protest that began on Friday. The protest came amid rising tensions as the United States prepares to move its embassy in Israel to Jerusalem. 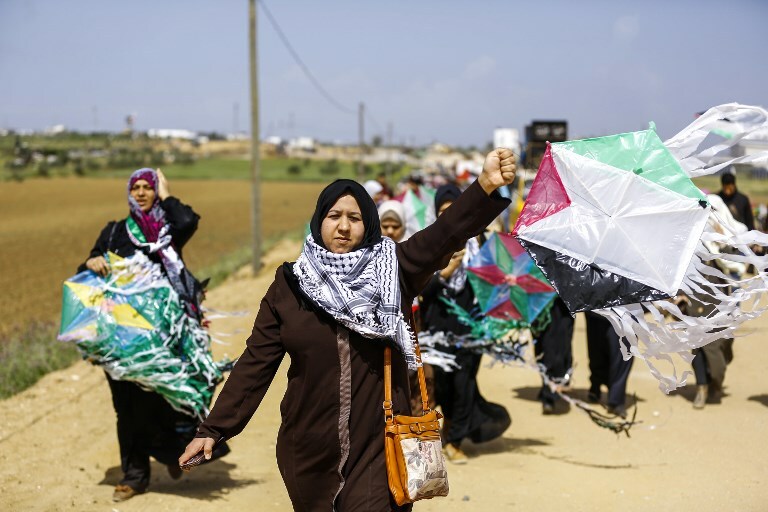 Organizers said the protests would be peaceful but Israeli officials were wary of a fresh flareup along the enclave’s border. Hamas, the key organizer of the campaign, is an Islamist terror group that seeks the destruction of Israel. Defense Minister Avigdor Liberman warned on Friday that any Palestinians from Gaza approaching the security fence with Israel were putting their lives at risk. 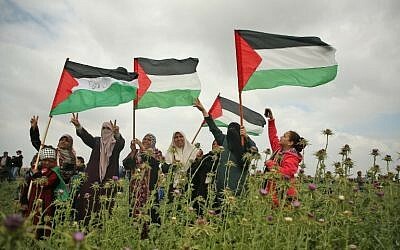 The first protest kicked off on Friday, when Palestinians worldwide mark Land Day, which commemorates the Israeli government’s expropriation of Arab-owned land in the Galilee on March 30, 1976, and ensuing demonstrations in which six Arab Israelis were killed. It is also, by coincidence, the eve of the week-long Passover festival. 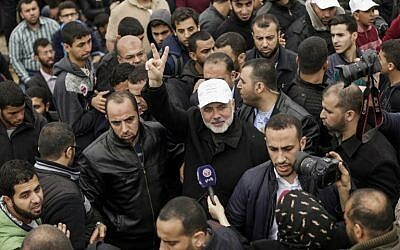 Friday’s demonstrations mark the beginning of the Palestinians’ return to all of Palestine, Hamas leader Ismail Haniyeh declared in a speech at the scene of the mass protests in the Gaza Strip. 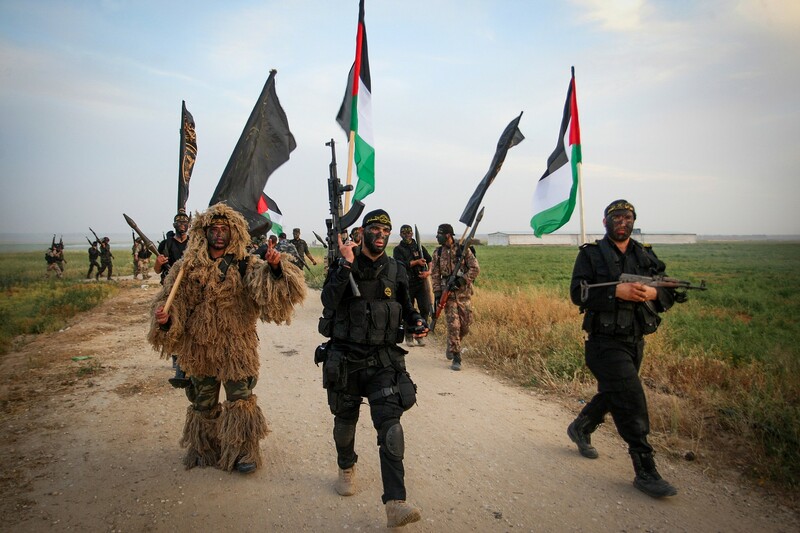 Khaled al-Batsh, the leader of the Iran-backed Islamic Jihad terror group, which is also among the planners of the protest, said tents would be located 500 meters from the border, just outside the buffer zone between Gaza and Israel.